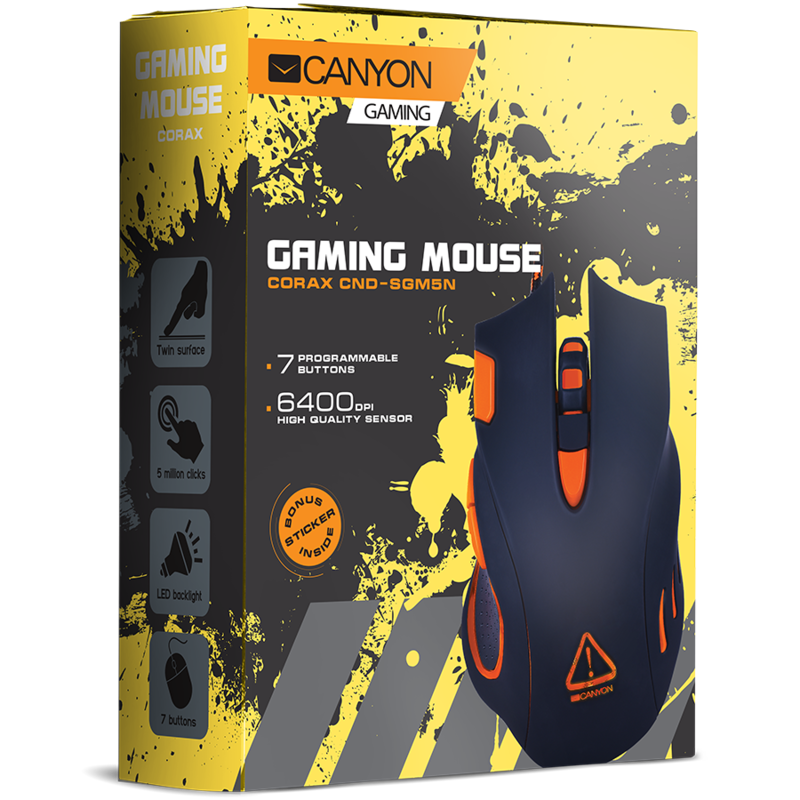 This gaming mouse fits perfectly in your hand! 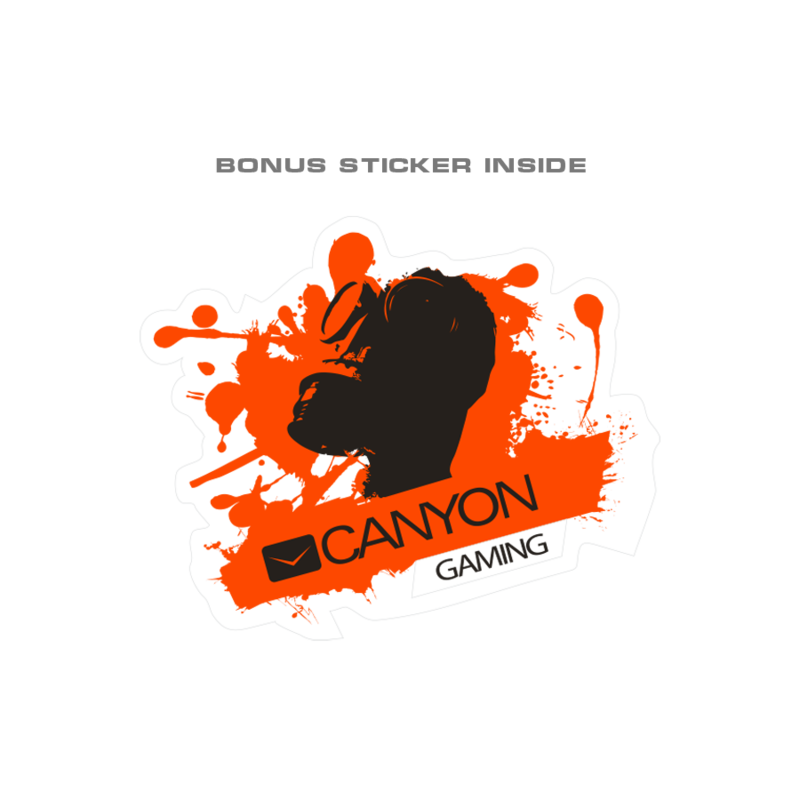 The body of Canyon Corax Gaming Mouse is designed for comfortable and easy grip in your right hand. 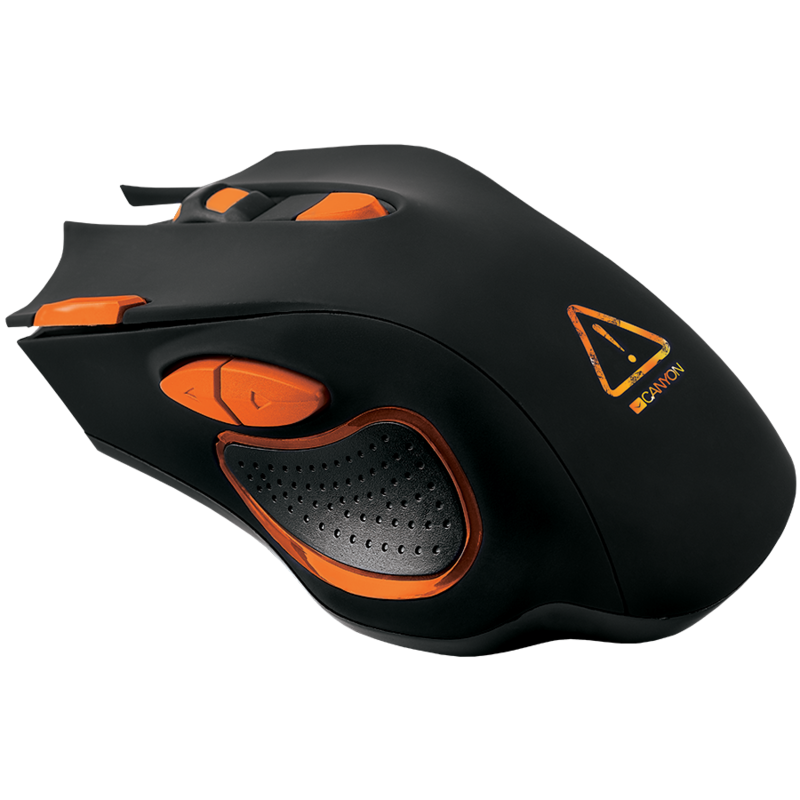 This mouse opens a wide range of possibilities in games of any genre due to its fully customizable features: gamer&apos;s profile, programmable buttons, switchable DPI, etc.